We value our staff and consider them to be the crucial element in ensuring the children in our care receive the best care possible. This is demonstrated by having over 40% of our staff having worked with us for over 10 years and 60% working over 5 years of service. All our staff are qualified with BA in Early Years foundation degree, Montessori Teaching Certificate and NVQ level 4, 3 & 2 in Childcare and Education and NNEB. We are asked by the local colleges to be a training provider for their courses, and we do give young people the opportunity to train under the young apprentice scheme. We also undertake ongoing professional development opportunities, and staff are given every encouragement to upgrade their current qualifications. Jane has grown up in the nursery sector, working evenings and holidays in her mother’s nursery in Lancashire from an early age. After graduating from Northumberland University, she worked a few years for United Biscuits, before coming home and working in the expanding family business. From 1988 she has continually worked in this field, opening the first nursery in Shepherds Bush in April 1993 followed closely by Fulham in January 1997. Jane is passionate about high quality childcare and values training and continuous professional development for her and her staff. Jane has been the Private & Voluntary Sector representative on the Hammersmith & Fulham Early Years board, and a Trustee of the National Day Nursery Association. She is fortunate to have a strong and established management team that work alongside her and a wonderful staff team who have been working with her for many years. Jane is married with 2 children. 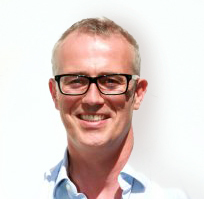 David helped expand the family nursery business, acquiring and refurbishing the Fulham site. Since then, David has been based at Little People Fulham dealing with the general running of the business including the administration, finance and building maintenance and development for the group. David is married with two children. Having always wanted to work with children from a young age, Alison’s dream was to nanny and live in America which she did when she was 21. She has a NNEB diploma in nursery nursing and has worked in different nurseries throughout the years, finally coming to work at Little People in 1997. Alison started as a nursery nurse and made her way up to be the manager at Little People Fulham in 2002. 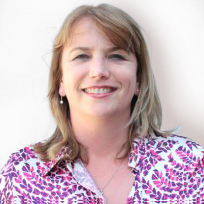 Alison is well travelled and passionate about different cultures and recognises children as unique individuals. She lives in Hampton and has a teenage son. Dawn was a secretary before she worked with children, but in the early 1970’s she worked for 7 years at Hammersmith and Fulham as a Nursery Nurse, where she achieved her NNEB qualification. Dawn then had 3 of her own children and during this time she ran a local playgroup. She also trained as a gymnastic coach in artistic and rhythmic gymnastics before teaching in a local school, and by 2000 Dawn joined Little People of Willow Vale as Deputy Manager, finally taking over as Manager the following year. Dawn then completed her BA Hons degree in Early Years Education and then became Education Coordinator for both the Willow Vale and Fulham nurseries in 2014. 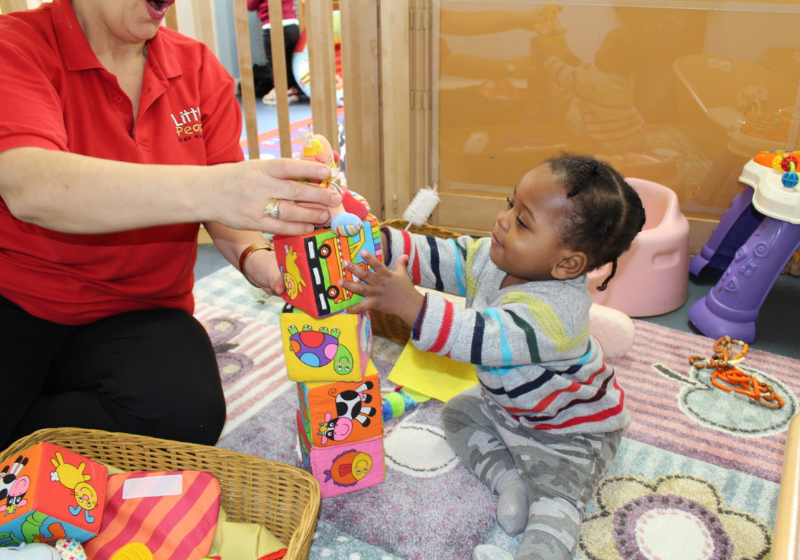 This allowed her to manage government requirements, staff training in safeguarding, the Early Years Foundation stage which involves development milestones, observations and encouragement in staff having to have a range of activities in their planning. She is now full time manager of Willow Vale where she leads teachings in Forest School and also leads a Guide’s and Brownie’s group in her spare time. Jackie initially worked as a training accountant with the Currys Group Services and then progressed to an accountancy career within the Seiko & Pulsar Watch Company. She became self employed in 1990 after the birth of her daughter and has run her own bookkeeping business ever since.Jackie has worked for Little People for eighteen years and works closely with the directors and management team in the company. Jackie is involved in her own family run riding stables business in Buckinghamshire.Jackie lives with her partner and has 2 daughters.